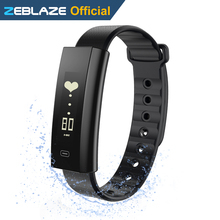 Powerful technology and fashionable appearance | Never be late again! 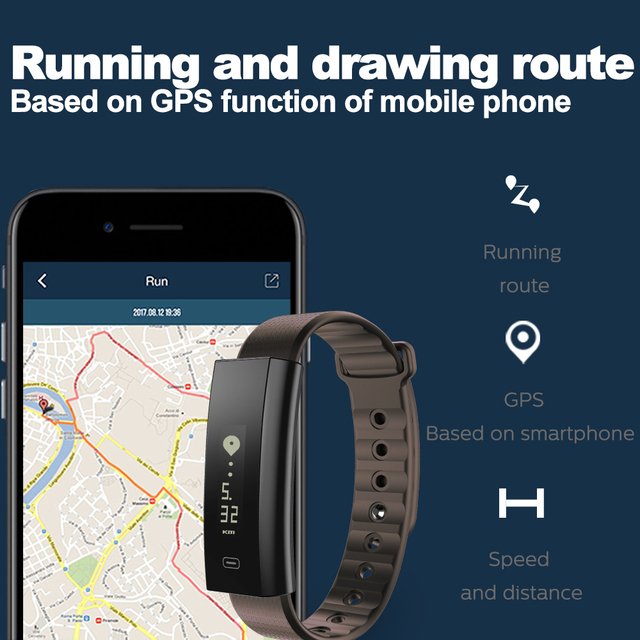 Arch is a gym tracker, elegant and compact meeting fashion and function in style. With high-definition OLED screen, you can obtain all the information you need. 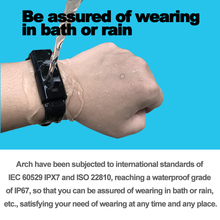 With a range of smart colors and a secure buckle, wear your arch without fear. 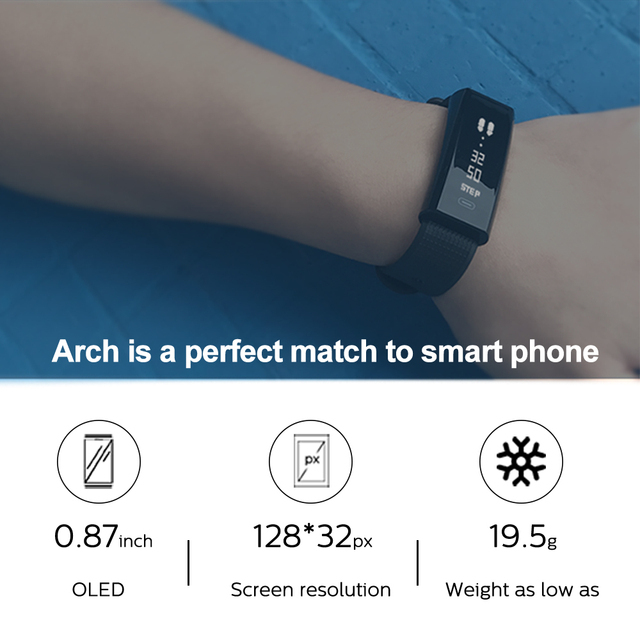 Combined with smart vibration, leave your phone in the pocket and check all your notifications conveniently on the Arch’s screen. 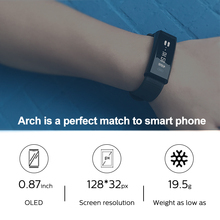 Arch provides heart rate monitoring simpler than any gym bracelet. 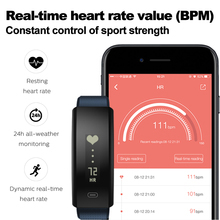 Using 2nd generation optical heart rate monitoring method unique to Arch gym bracelet, it can measure heart rate easily, conveniently, and accurately. 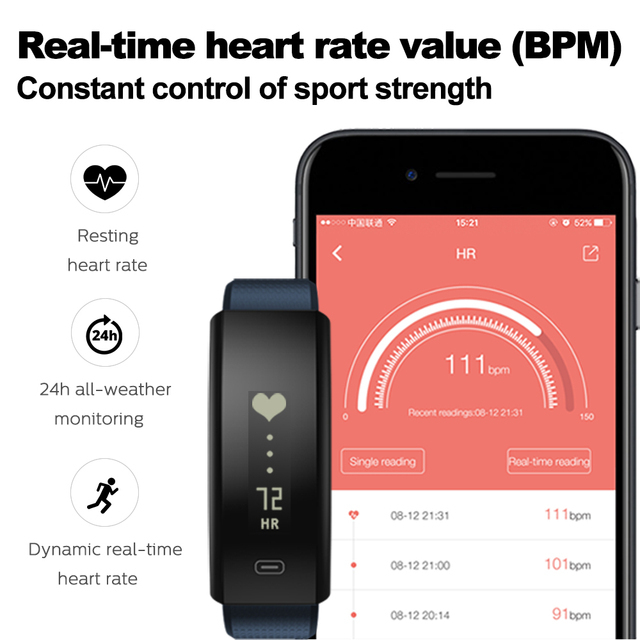 Giving a comprehensive knowledge of the all-day heart rate conditions, with feedback of current heart rate value, so that you can improve your efficiency. 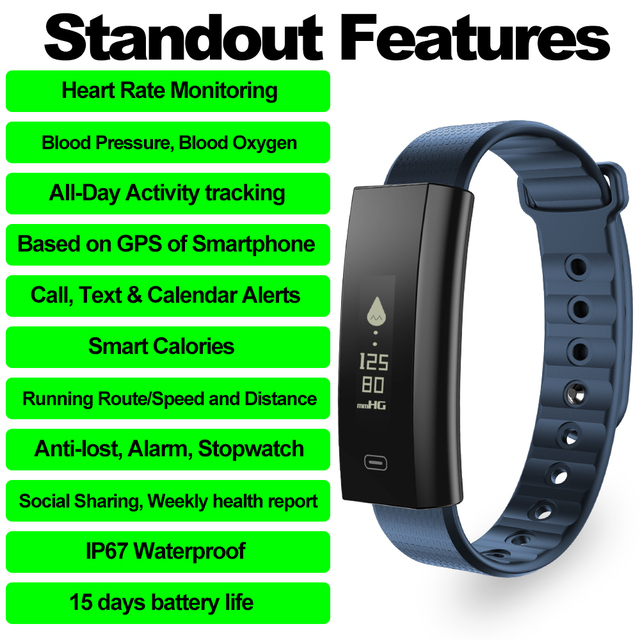 Use WearFit to track every step toward your goal! WearFit’s comprehensive gym and training companion for Arch, supports over 99% of mainstream smart phones. 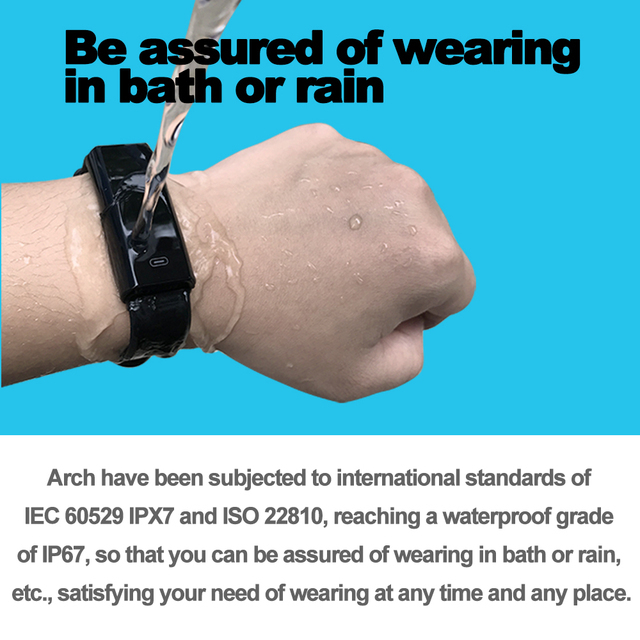 Arch has been rigorously tested to international standards of IEC 60529 IPX7 and ISO 22810, with a waterproofing grad of IP67, leaving you free to wear in the bath or rain without a worry!